The major part of our activity is aerial data collection. Extensive experience in the field of aerial survey and data processing has been developed in the domestic and foreign markets. We follow the latest technological trends and keep up with modern developments in this field. With constant investment in equipment and resources for the realization of aerial survey, we ensure efficient implementation of projects and delivery of high-quality data. 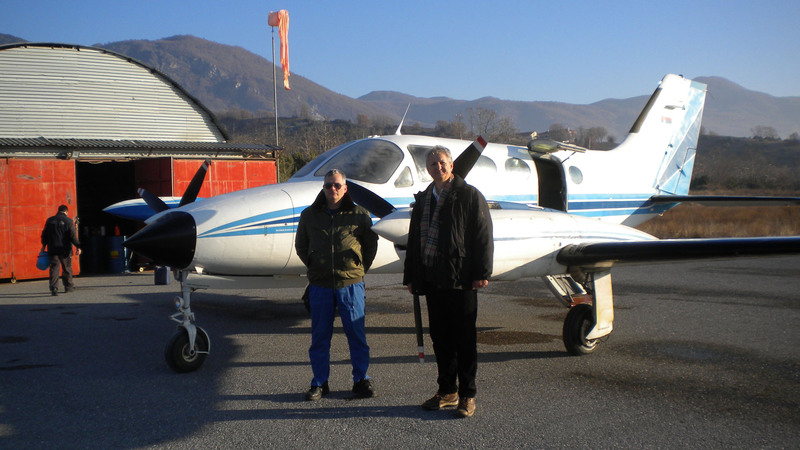 For aerial survey, we are using single or twin-engine aircraft, depending on the size and project location, distance from the airport and local regulations. Installed sensors correspond to the most demanding requirements. We can collect vertical and oblique aerial images with resolution up to 4cm GSD.